Over 20 years of combine industry experience. Our team is committed to our customers and excellent service.  Centro Marine recognizes that customer satisfaction is vital to our business success and growth. Therefore it is our policy to provide superior levels of service in transportation and warehousing. We are dedicated to continually improve our services through our management system with the involvement of all personnel. It is through the teamwork and dedication of our personnel that we will reach these goals.